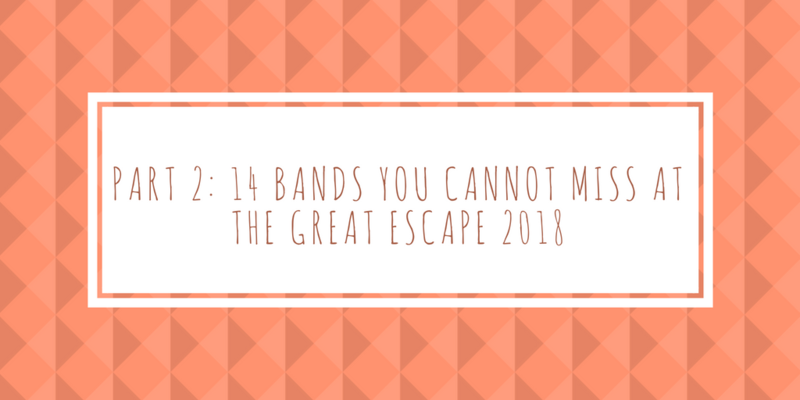 Part two of our guide to bands you cannot miss at The Great Escape 2018! When and where? Queens Hotel on Saturday 19th May at 14:30. In brief: Glasgow based noise-pop band with hypnotic, dark but danceable tracks. When and where? Latest Music Bar on Saturday 19th May at 15:15. In brief: Mellow but captivating acoustic, alternative indie folk music. 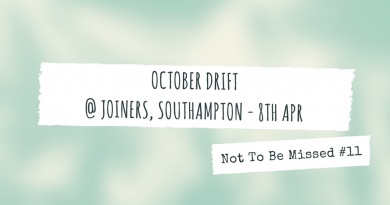 In brief: London-based quartet with fun, summery indie-pop songs with bite and sing-along choruses. When and where? Paganini Ballroom (The Old Ship) on Saturday 19th May at 22:15. In brief: Minimal indie-pop and also set to release their third album ‘Family of Aliens’ later this year with a UK tour to follow. When and where? Beach House at 14:30 and Horatios at 21:00 on Thursday 17th May. 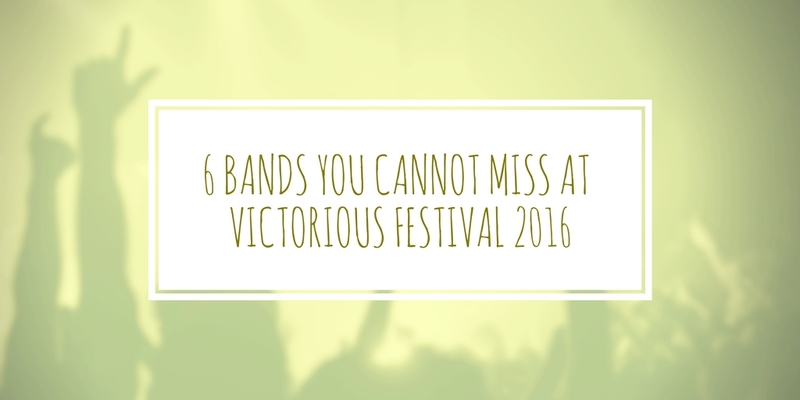 In brief: Summery indie tunes with an exotic touch and a fun vibe. In brief: Liverpool psychedelic-rock quintet whose debut album is set to be released this August. When and where? The Walrus on Friday 18th May at 12:15am. 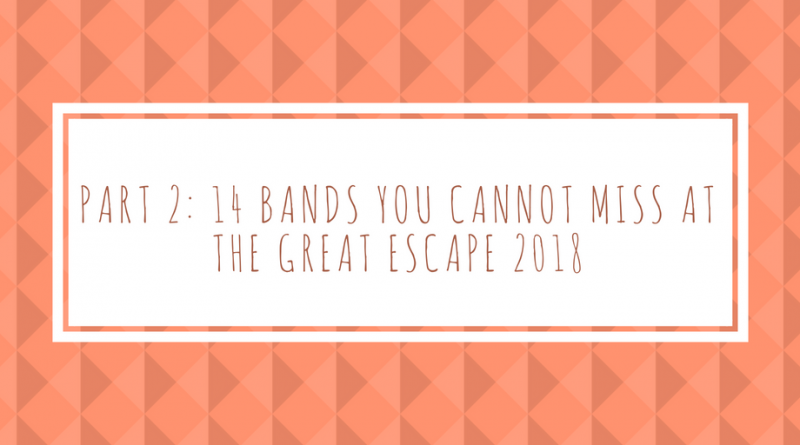 In brief: Dynamic indie rock n roll and loud with boundless energy. 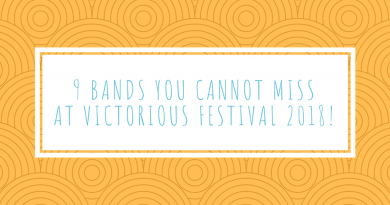 9 Bands you cannot miss at Victorious Festival 2018!